"These seasons never go smoothly. There are always bumps in the road," he said. 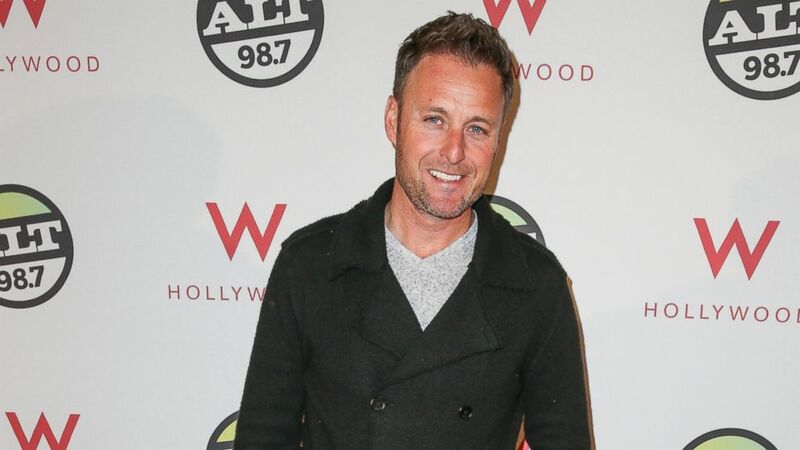 camera (Chelsea Lauren/WireImage/Getty Images) TV personality Chris Harrison arrives at the ALTimate Rooftop Christmas Party W/ Hollywood in this Dec. 9, 2013, file photo. Chris Harrison nearing the end of shooting this season of "The Bachelorette" with Andi Dorfman, and he promises a lot of drama. However, this season, it's not necessarily just one person causing trouble. "This season reminded me a little of the guys from Trista's season. It was a really close-knit group... and that's a good thing, but it's also a bad thing because it's not a fraternity. [Andi] wants the guys to be there for her," he told ABC News. "That always gives you some issues along the way. These seasons never go smoothly and there are always going to be bumps in the road." For now though, Harrison, who is also working with American Academy of Periodontology to spread awareness of gum disease, which affects nearly 65 million people, said that in spite of the drama, shooting this season with Andi, an Atlanta attorney, has been "a breath of fresh air." Not only does she "handle her business," the way she did last season with Juan Pablo Galavis, Harrison said, but fans will also get to see her as "vulnerable, sweet, and a woman who wants to find love." "I love the way she approaches everything. Because of her background, she's very analytical and she's methodical about approaching things almost like a case," he said. "She's a great investigator and she knows more about these guys in a very short time than any of our bachelorettes have known in an entire season! You can ask her about the final 10 guys and she could name every brother, parent. It's astounding!" "The Bachelorette" will premiere next month on ABC.